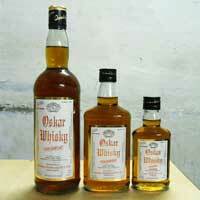 Gwalior Distilleries Ltd. is a renowned Manufacturer, Supplier and Exporter of a wide range of Alcoholic Beverages. We bring forth Beverages such as Brandy, Dry Gin, Rum and Whisky. Our Beverages are distilled and blend using the latest technology. 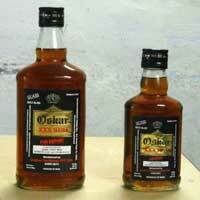 Gwalior Distilleries Ltd. is a renowned Manufacturer, Supplier and Exporter of a wide range of Alcoholic Beverages. We bring forth Beverages such as Brandy, Dry Gin, Rum and Whisky. Our Beverages are distilled and blend using the latest technology. We are a company that aims to emerge as a well known name in this field. Our company believes in transparent business operations. 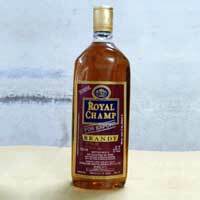 Since our inception, we have been continuously supplying quality Alcoholic Beverages to different parts of India. We have acquire the Distillation Licensee from the Government. Our company has also started the new plant after the compilation and we look forward in increasing the capacity of IFL and ENA by 200 %. We are a client oriented company that aspires to build lasting relations with the clients. We take great efforts to exceed the expectations of our clients.